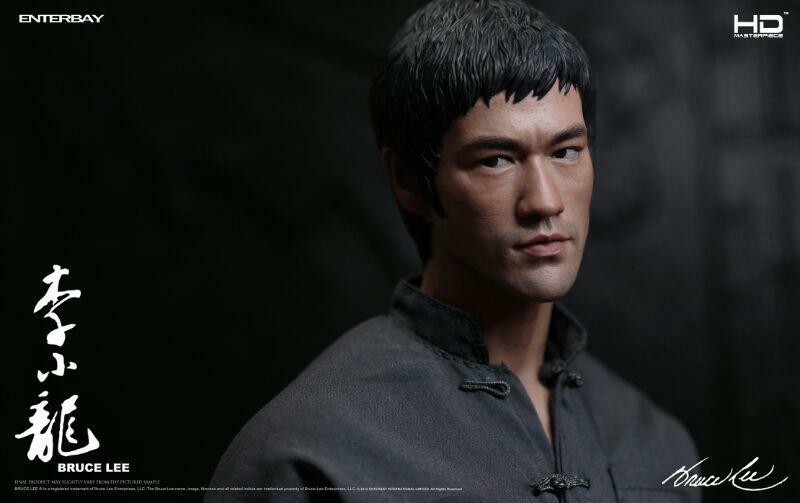 Each year during November, we know it’s the time to pay our tribute to the dragon of Hong Kong. 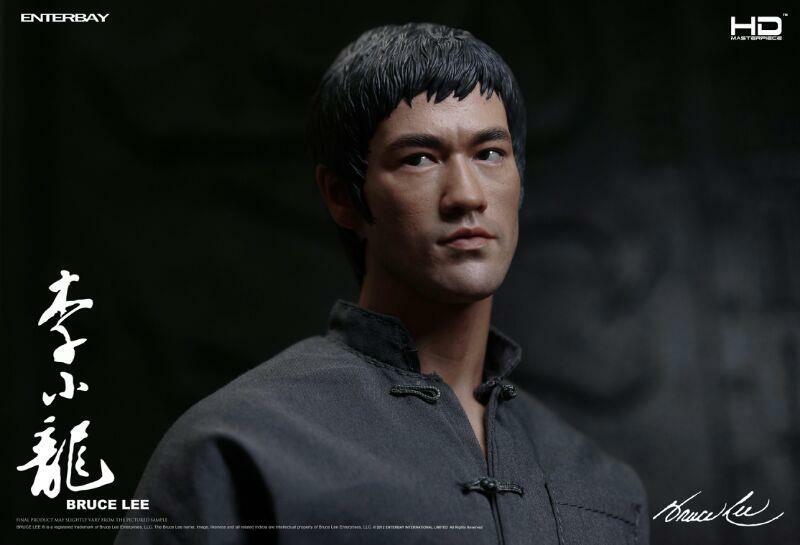 Bruce Lee (born Lee Jun-fan 27 November 1940 – 20 July 1973) was a Chinese American and Hong Kong actor, martial arts instructor, philosopher, movie director, producer, screenwriter, and founder of the Jeet Kune Do martial arts movement. 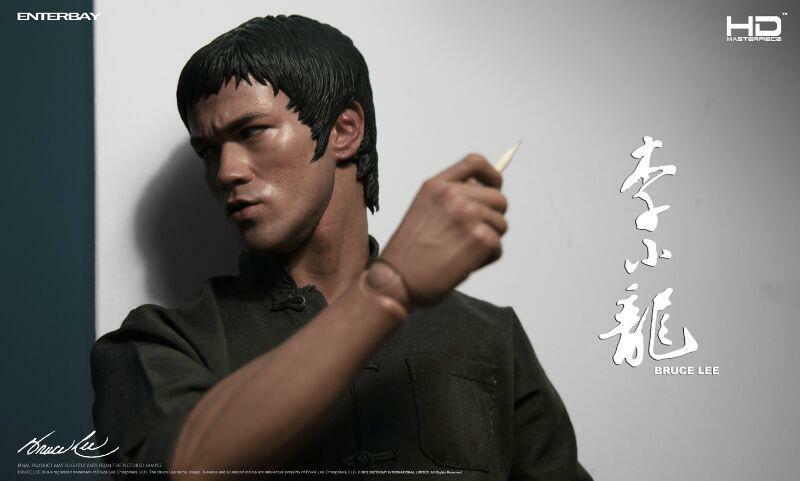 He is considered to be one of the most influential martial artists of the 20th century, and a cultural icon. 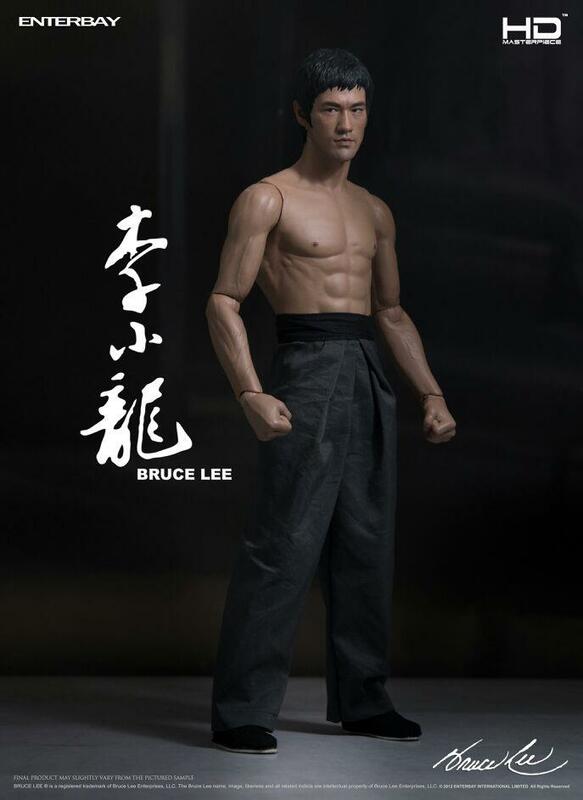 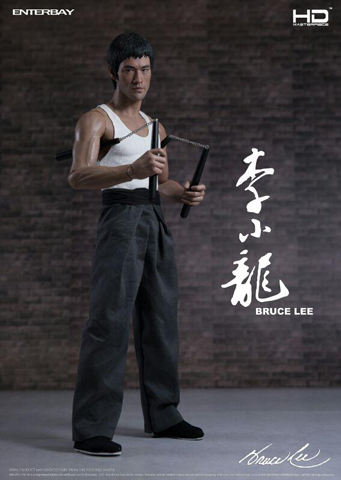 The last three products from the HD Masterpiece Bruce Lee series were statues, but this HD Masterpiece is an action figurine. 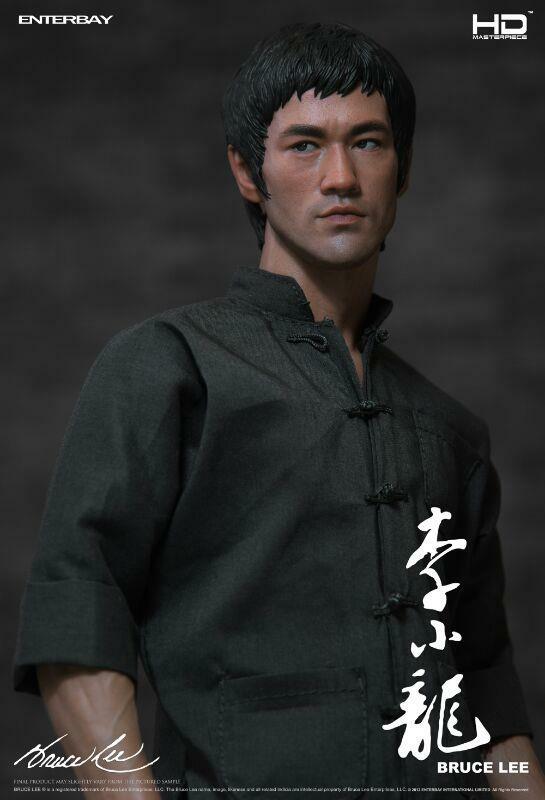 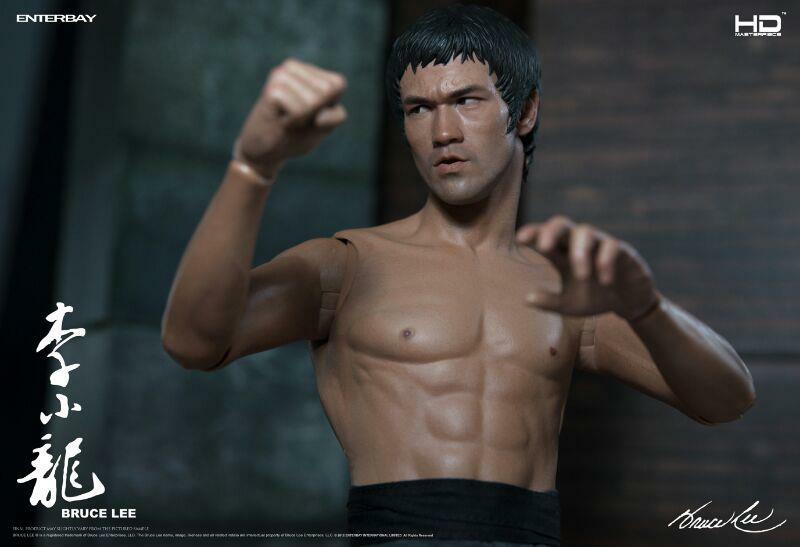 We have specially developed a new HD action body specific for Bruce Lee, and with the exciting martial art accessories, we hope to give all the martial art fans a true piece to collect and enjoy. 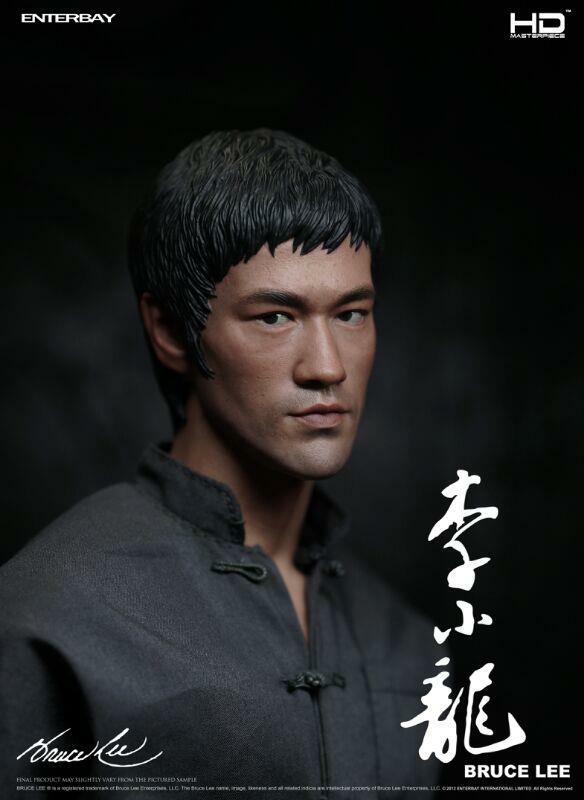 - Two (2) pieces of wax configuration features an incredible likeness Bruce Lee head sculptures, accuracy body proportion and painting. 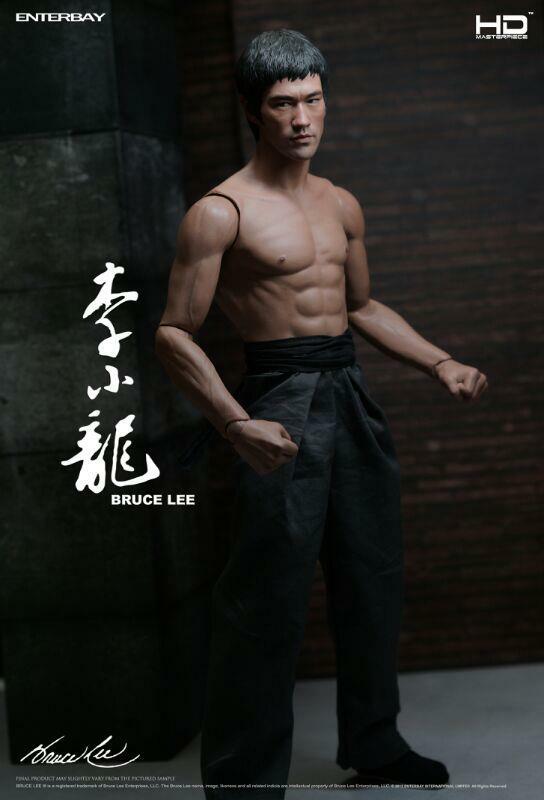 - One head is just with normal expression and the other one has grouchy expression. 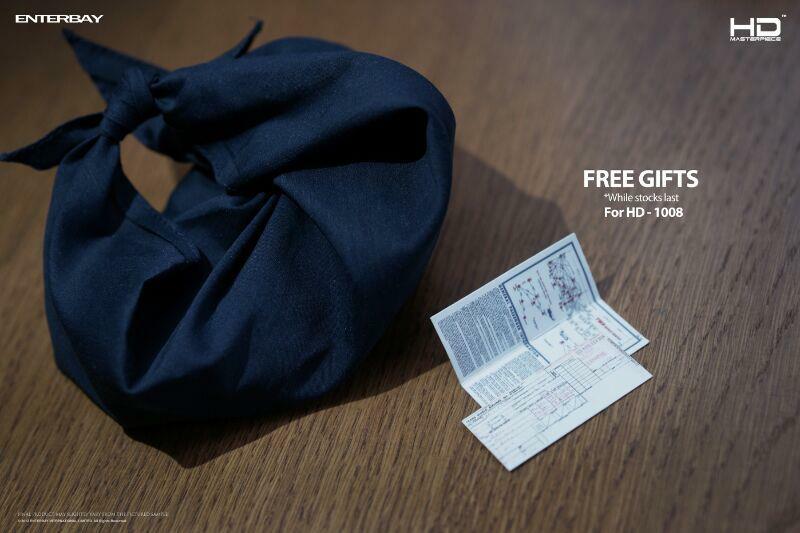 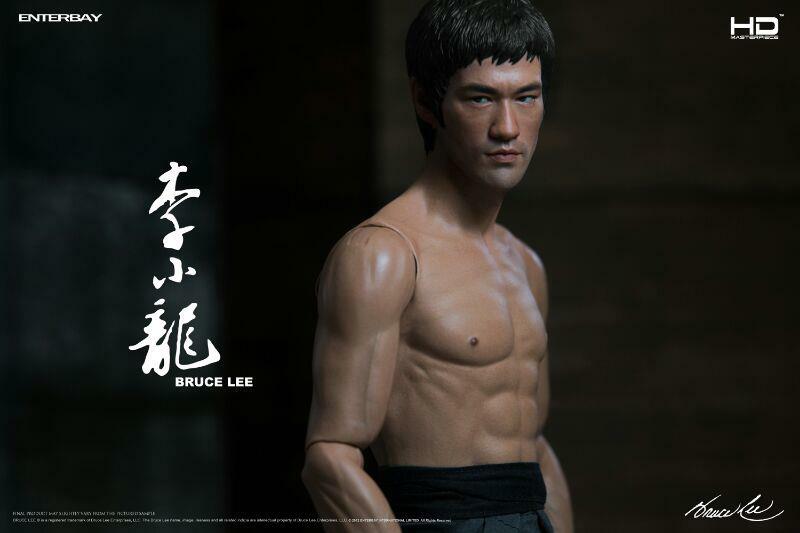 - Applied the latest realistic skin technology to present incredible likeness skin texture of the figure. 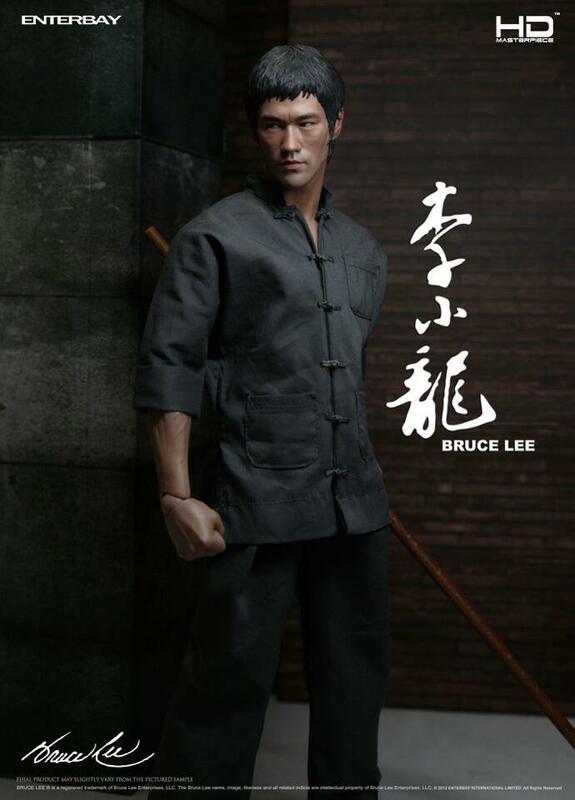 - Classic Kung Fu costume including the grey Kung Fu Chinese suit, a white vest, a pair of black socks and black Kung Fu shoes. - Standard Bruce Lee Kung Fu accessories include: one (1) wooden bastinade, two (2) pieces of wooden darts, two (2) pairs of black wooden nunchucks. 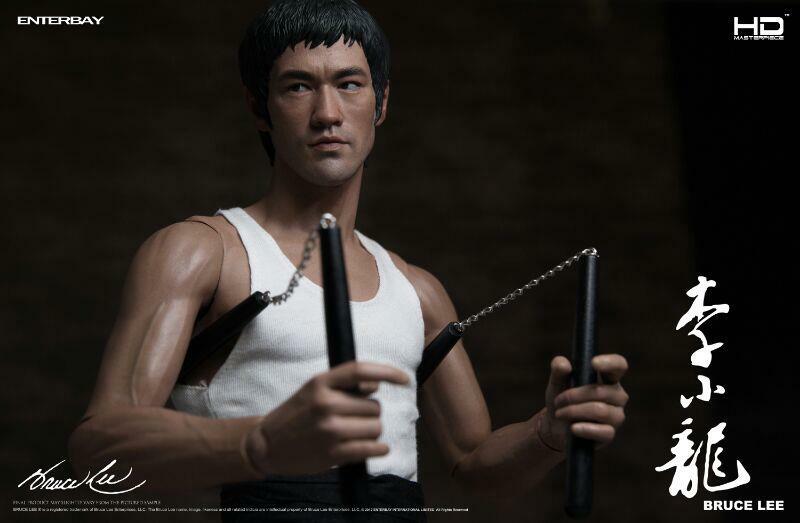 - Five (5) pairs of interchangeable hands. 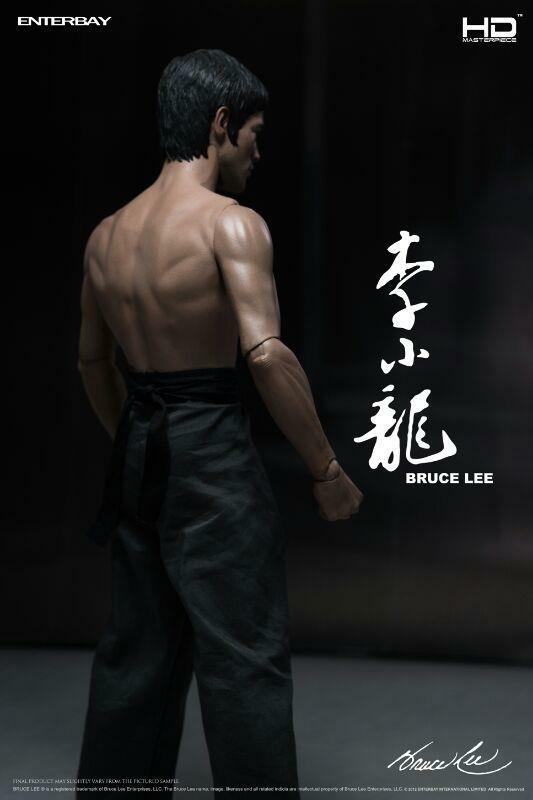 - An exclusive Bruce Lee figurine stand.